Make more interesting your cruise holidays! This page is dedicated to you who haven’t make up your mind yet.... and are worried about making the wrong choice when booking a PRIVATE SERVICE that could ruin your holiday! This definitely will not happen if you turn to me! I am a professional driver. And during the winter I carry out even the profession of Purser onboard of cruise ships belonging to one of the most important companies in the world. 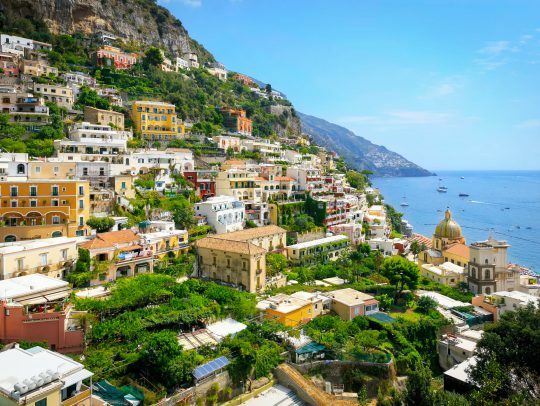 For this reason, I can understand your concerns and your needs while booking a private service able to guarantee you to spend a wonderful day in the most beautiful places of the Amalfi Coast (such as Naples, Sorrento, Capri, Ravello,Pompeii and Amalfi) once left your cruise to guarantee you to come back on board on time. After many years of working in the cruise ship industry my company understood the importance of all needs of our guest and with our hospitality and very friendly warm welcome. We will satisfy all of your requests in order to let you pass an unforgettable day with us in safe and relaxed mood. 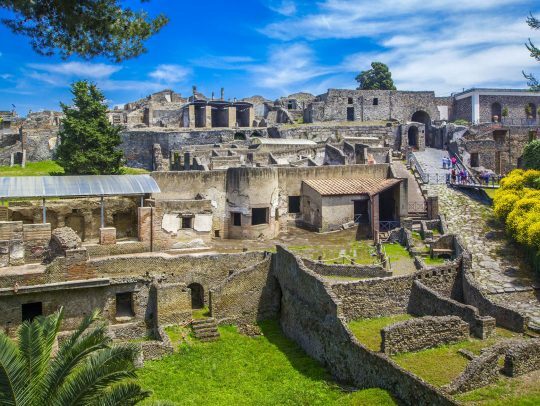 In your docking day in Naples - Positano – Sorrento - Amalfi or Salerno don't miss the opportunity to discover the old deep history of the area, let us driving and care of you and your family or friends in an amazing full or half day shore excursion.